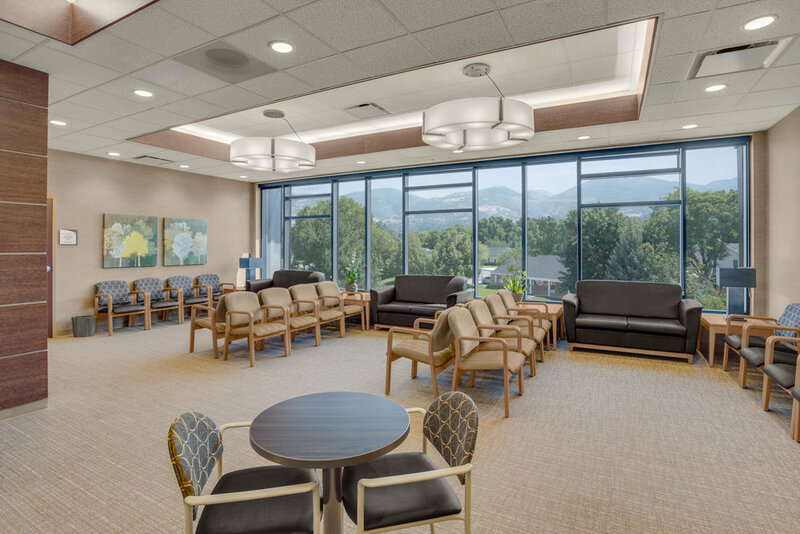 RMK Design Associates, LLC has successfully been in business for 34 years with design expertise in the healthcare environment. 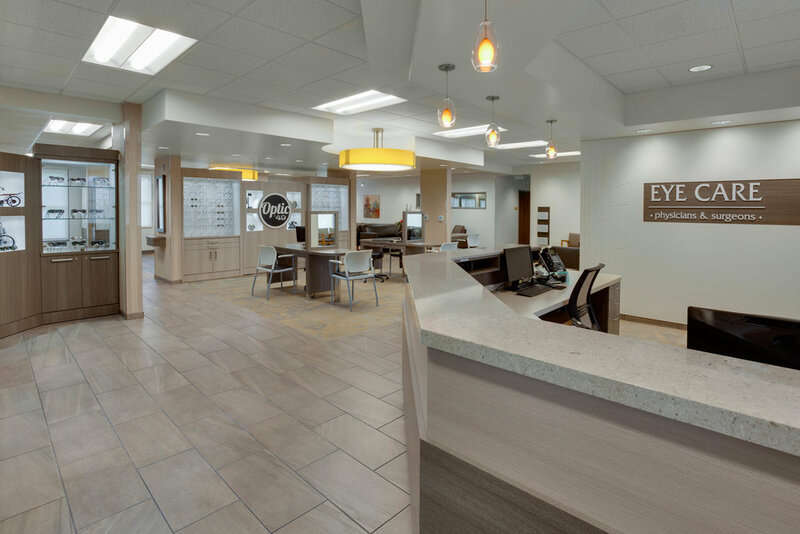 RMK has completed projects in over 38 states from Maine to Hawaii and have worked on hundreds of medical practices and ASC projects. 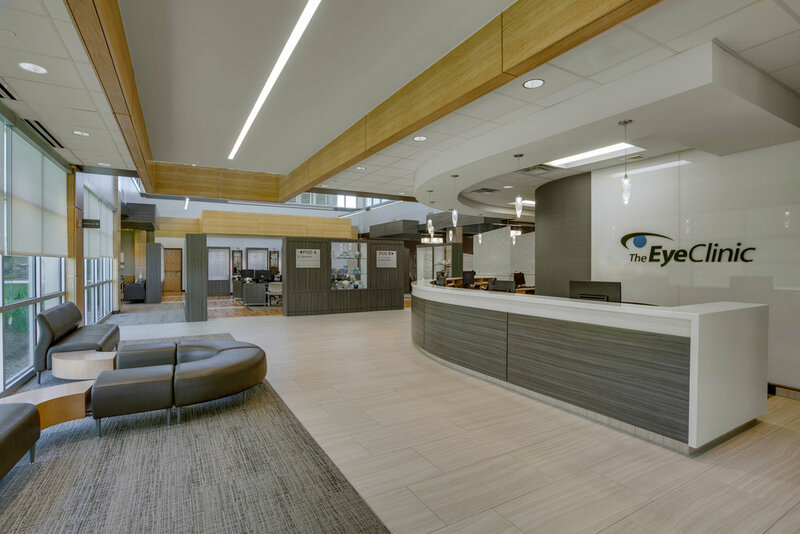 Our design projects have ranged from partial office remodels to over 75,000 square foot multi-story medical office buildings, encompassing all aspects of interior design. The interior design of a space can improve the atmosphere of a facility, complement the function of the space and provide a comfortable work place for the staff. In approaching a project we create the design concept for a space utilizing a combination of input, including the clients preferences, concepts created by architecture, budget parameters, code requirements depending on the type of facility and time limitations. Following the above criteria, our goal is to create an interior space that has longevity in style and color, low maintenance in upkeep, and a visually comfortable environment. We achieve our clients' and our goals by being responsive to calls and requests, completing all necessary paperwork on time, working with contractors and the client representatives as needed and overseeing all aspects of order entry and installation process. A reference list is available upon request. "The short version of the start of RMK Design Associates, LLC is Mary and I moved to Colorado Springs, started the company and got married in a 30 day period in 1983. We moved over Labor Day weekend and our wedding was October 8th. The longer version is back in the late seventies Mary and I were dating and both working in the interior design field. Mary was the head designer for a firm that specialized in model homes. They had projects in Southern California, Arizona and Texas. I worked in the design department of a commercial furniture dealership which focused on systems furniture sales. We were both gainfully employed in San Diego, CA and were enjoying our lives in Southern California. One day my boss asked me to set up a meeting with a local architect with the possibility of future work. I arrived at the architect’s office excited for the future and looking forward to the work. The architect proceeded to lecture me on the pitfalls of my profession and how interior designers desecrated architects’ work. I returned to my office and told my boss we had no chance of doing any work with this architect. A few weeks later I received a call from Robert Marasco, the architect in question. He asked me if I would like to work on one of their upcoming projects in Deadwood, South Dakota. That was the start of our working relationship. After continued work on other projects with Marasco & Associates I received a call from Bob asking me to come in for a meeting. At the meeting he asked me to join his firm. I was really excited about the opportunity except for one issue, accepting the position required that I move to Colorado Springs, CO. I had only been living in San Diego and dating Mary for a short time, so I thanked Bob for the opportunity and said no. Within a few weeks of the job offer, I received another call from Bob. This time the offer was the opportunity to start my own interior design firm. Again the caveat was, the firm had to be located in Colorado Springs. So that is how RMK Design Associates, LLC was started over 34 years ago. Our first office consisted of one room which we leased inside of Bob’s office. Mary and I worked across from each other at a desk made up of a door and black plumbing pipe. Although our office has grown into a building of our own, our working relationship with Marasco & Associates is still on going and continues to be strong. "